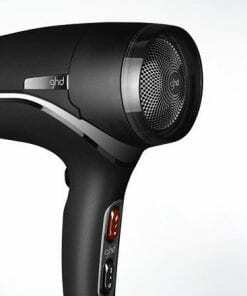 Developed by styling experts and scientists, ghd Aura Hair Dryer is the first tool to offer exceptional styling benefits whilst it dries, making it easier than ever to achieve salon results at home. 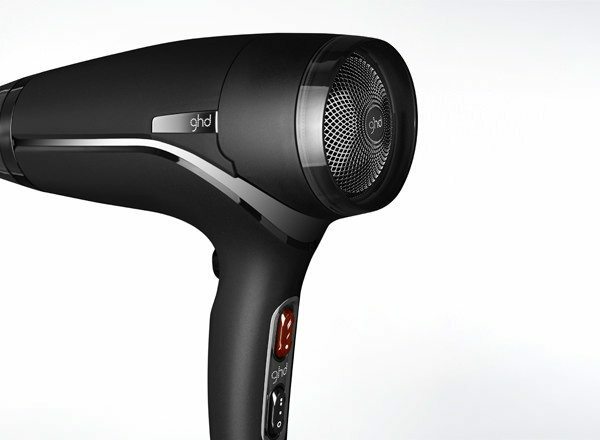 Allow hair to be tamed and dried efficiently with the ghd Aura Hair Dryer. 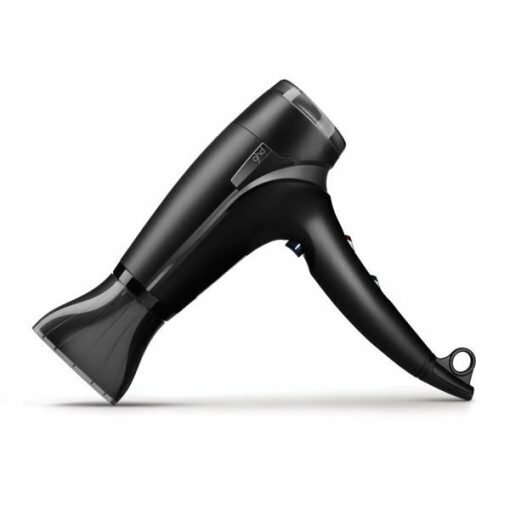 brand new Laminair™ technology delivers a 65% more concentrated, non-turbulent air stream so when working on one section of hair, all other sections stay undisturbed, allowing precision and control. 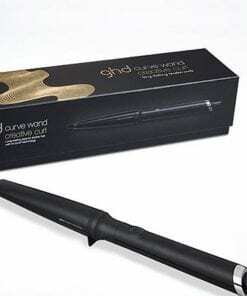 Equipped with protective technology, the ghd Aura is designed to project a stronger stream of air, helping the hair to dry quicker without loss of heat-defence. 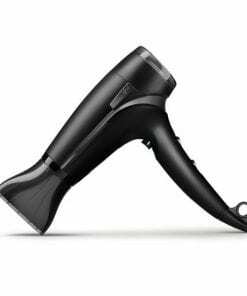 The expertly tailored nozzle offers a safe-to-touch temperature level of 44 ˚C, allowing easy access to those roots without burning. 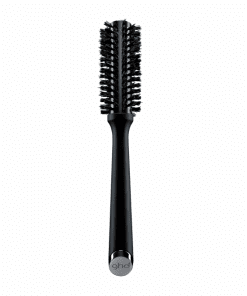 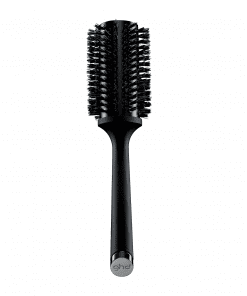 Efficiently reducing frizz and allowing locks to be set smooth.